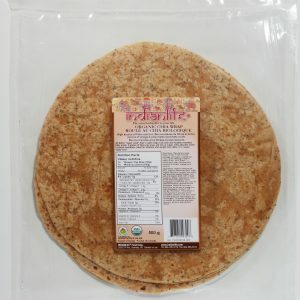 Organic Chia Wrap | IndianLife Foods Inc.
At Indianlife we believe that what’s not in our food is as important as what’s inside. 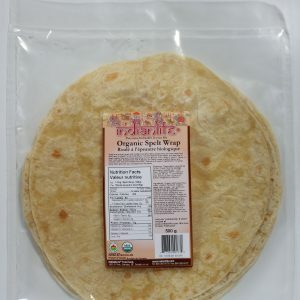 We’ve always used organic ingredients in our healthy, all natural products. 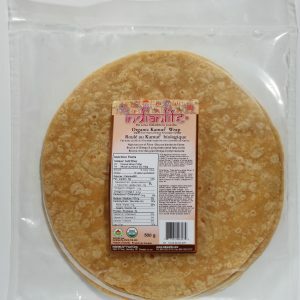 So only the purest Certified Organic whole grains become our wraps and organic breads. 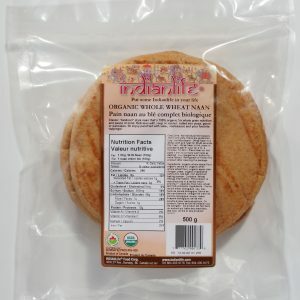 And no preservatives, GMO ingredients, MSG, artificial colors or additives are used in our Indianlife Organics products. We have always supported organic agriculture and sustainable farming practices, and source our raw ingredients carefully from family farmers and companies that share our commitment to sustainability.